Are you planning to study at IE University’s Segovia campus? If so, one of your biggest questions at this point might be, “Where am I going to live?” Your living situation can be a determining factor in your quality of life in Segovia. Therefore, we would recommend beginning the housing search as soon as possible to make sure that you are able to choose the option that is best for you! There are two primary types of accommodation available to our students: Student Residences (dormitories) and private flats. Homestays with local families are also an option (more details below). We always recommend that our first-year and exchange students opt for student residences. 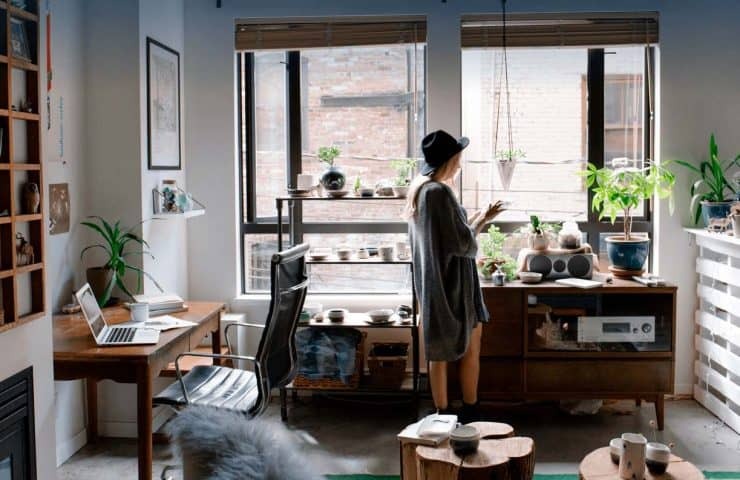 Student residences take care of time-consuming logistical issues such as utility bills and internet contracts so that you can focus on the important things! Many of them give you the option to sign up for additional services such as food and laundry. Plus, they are one of the best places to make friends and get to know Segovia! We recommend that our students reserve rooms in student residences as soon as possible, due to the fact that there is limited availability and they can fill up quickly. The Student Services department recommends the following student residences. For up to date information on prices, availabilities and how to reserve a room, kindly get in touch with them directly. - IMPORTANT: FULLY BOOKED FOR SEPTEMBER 2019. Contact the student residence for more information regarding the waiting list. - IEU's residence hall, which has 61 spots exclusively for our students. - All rooms have a private bathroom, WiFi, daily cleaning service, and full board (three meals a day served in the university’s cafeteria). 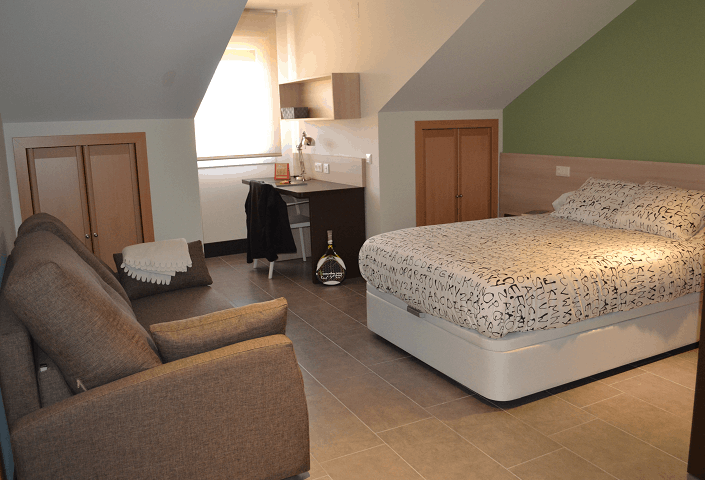 - The prices vary between 840€ and 1.115€ per month, depending on the occupancy of the room (individual or double) and its size. - To reserve a spot, it is necessary to pay a 950€ deposit that is refunded only after the completion of the academic year. - Located only 5 minutes away from campus, IE University recommends this superb residence in the case that our own is full. - They offer single rooms with an en suite bathroom. They provide services as: WiFi, cleaning, safe, mini fridge, etc. - Prices start at 690€/month, with breakfast and dinner included. Lunch is offered as well, but at an additional cost. The IE Cafeteria’s meal plan is a complementary option, and can be purchased directly on campus. More than 85% students are overseas students who have travelled thousands of miles from their homes to study, leaving behind their familiar comfort zone and landing in an unknown country where their biggest task is to find suitable accommodation. Beyond Campus is the new platform for IE students to find their accommodation, assisted from start to finish. It was created by a team of IE MBA alumni who successfully identified a real need for good, reliable and safe accommodation for the growing IE community. Not only do we have the best-curated apartments nearby your campus but we strive to improve the experience offering contracts in English, 24/7 service, quality control of apartments, amongst other benefits! After a successful launch in Madrid, Beyond Campus is landing in Segovia for the course of 2019/2020. With a philosophy of “taking care of our student community” our team is currently working to offer the best services to our community. If you prefer living in a family environment where you can practice your Spanish and enjoy delicious home cooked meals, then a home stay is the perfect option for you! IE has an agreement with the company InnFamily, which pairs host families with university students. IE students receive a 30% discount on the booking fee. InnFamily is a company specialized in providing host family accommodation for students who are planning temporary exchange programs in Spanish universities and colleges. When matching host families and students, they take the specific needs of each student into account. Staying with a host family is a great way to get to know Spanish culture, language, and traditions first-hand without worrying about the daily house-keeping duties. In addition, many of the host families have university-aged children who live at home, which helps facilitate the student’s integration in the Spanish destination city. 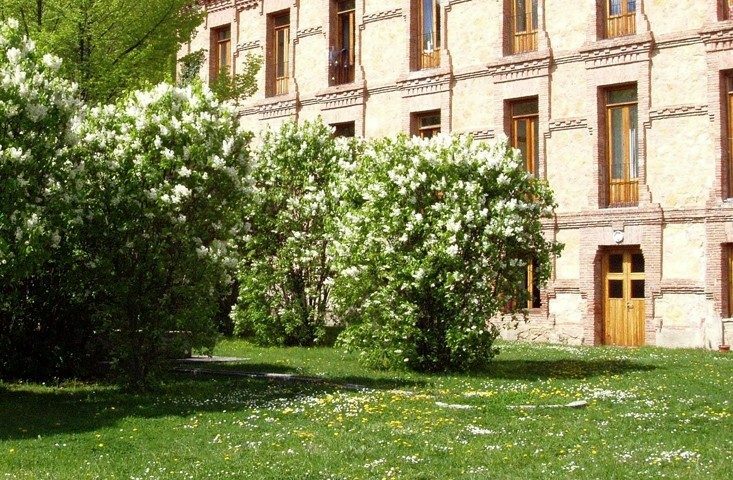 Though prices for renting an apartment in Segovia vary depending on several factors, including the student’s personal taste and his/her needs, you can expect to pay anywhere between 500€ and 950€ a month for a one or two-bedroom apartment. If you plan to share your flat with other students, expect to pay between 250€ and 400€ per month. If you plan to live in a flat, we always recommend visiting it in person before signing a contract. It is also important that you don’t pay the landlord prior to signing a contract. This is important in order to avoid scams. Rental contracts usually last one year, although you can sometimes negotiate with the landlord to rent for a shorter period. This will sometimes cause the price to increase. The landlords will usually ask for a security deposit that can be the equivalent of 1 to 6 months of rent. You can negotiate the terms with them. In addition, it is important to always request a receipt of payment as well as a contract which has been signed by both parties. Additional expenses such as electricity, water, gas, wi-fi, etc., are not typically included in the cost of rent.